Daytime visits last 1½ hours and include the Jai Singh area with its traditional instruments that materialise the main axes and planes of reference (world axis, meridian plane, equatorial plane, ecliptic plane, and galactic plane), the Newton area and its 5 telescopes, the Ptolemy area and its sundials, and the Einstein room, which is reserved for exhibitions. Time permitting, visitors can also observe the surface of the sun, and possibly the planet Venus (possible at certain times and dates). Daily at 9:30 a.m. except Sundays and public holidays. Admission fees: 4/adult and 2.50/children from 6 to 12 years of age. Observation evenings are organised for the public on a regular basis (see website for dates). Reservation obligatory. 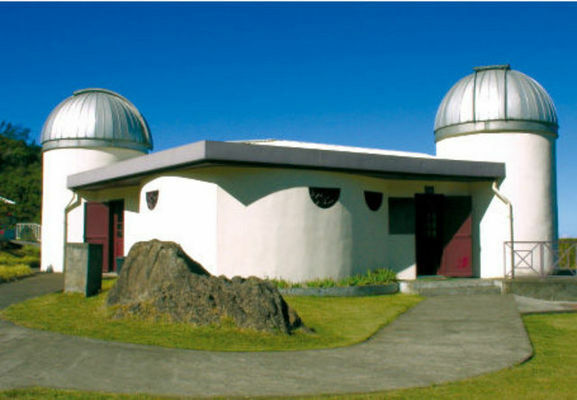 The Observatory contains an exhibition and meeting room.